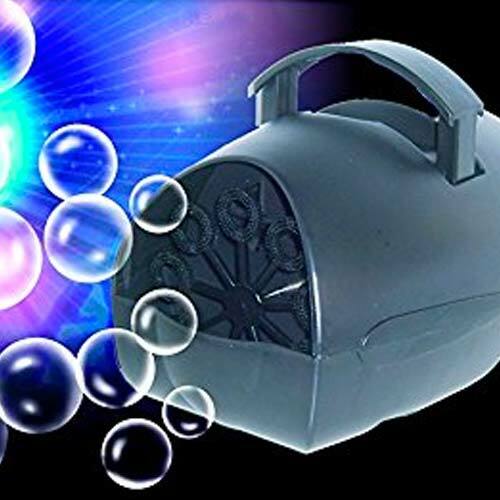 This battery operated bubble machine is a great way to send off the bride & groom. 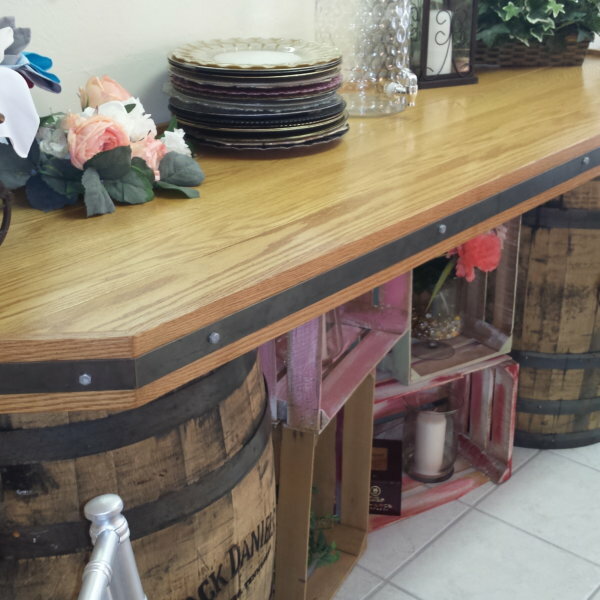 It is also a fun addition to any young child’s party. I cannot thank Sherry and David enough for doing an amazing job on the decorations for our wedding. It was elegant, beautiful and all our guests are still talking about the amazing décor. We planned this wedding from Canada and I had no idea how all these pieces would come together, but that’s where Sherry and David come in. They knew exactly what to put together to make our special day even more beautiful than we could imagine. They were both so prompt in their responses and it didn’t matter how many questions I had, they were always happy and willing to answer them. 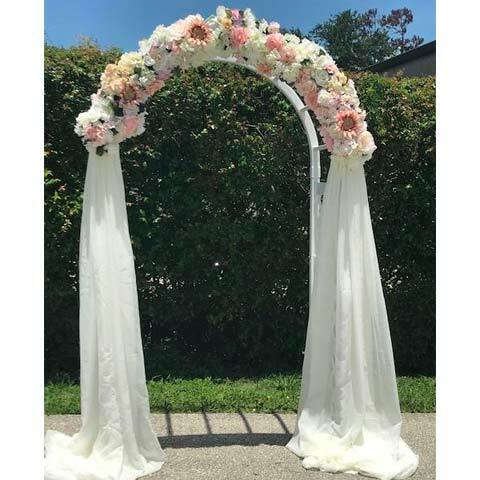 If you want to have the most elegant and beautiful wedding décor and to deal with two amazing people, you need to book Exclusive Affair Party Rentals. You won’t be disappointed!